MCNV has been working with this partner to build the capacity of the organisation and increase the skills of health care professionals. 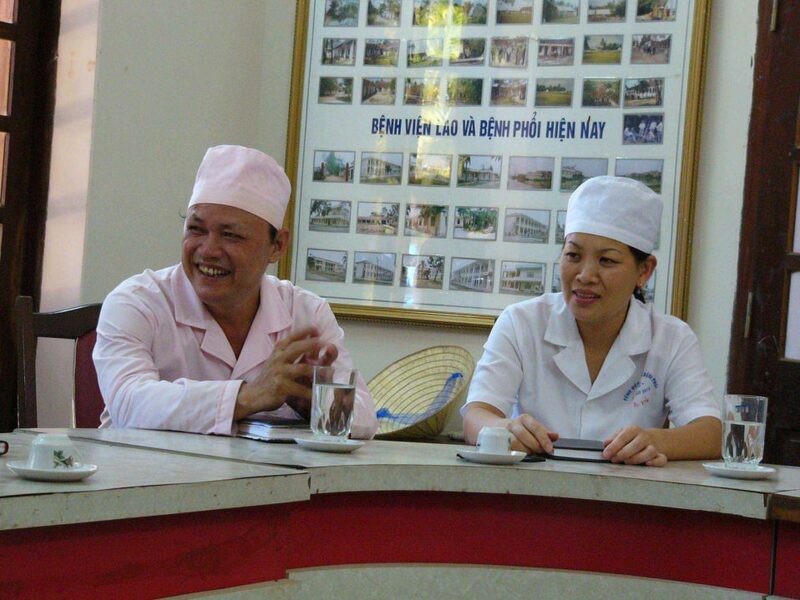 Working with the TEA program, MCNV has helped the Provincial Hospital to establish a mental health clinic. This clinic is the first of its kind outside of the capital and its services mean that for the first time people with mental health issues are able to access support and treatment services.